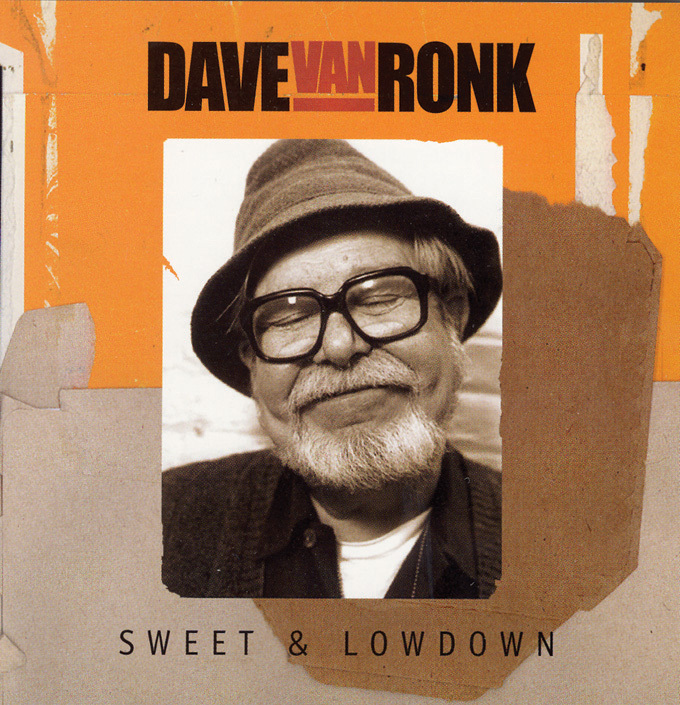 Rekindling his love for classic jazz, Van Ronk puts together a string of American standards and, along with a seven-piece band of seasoned session players, makes the kind of music he grew up listening to. The tunes swing along with Van Ronk's mildly Louis Armstrong-flavored rasp, which holds up throughout. As on his 1990 release, Hummin' to Myself, Van Ronk is accompanied (as opposed to his usual solo outings), and he is joined by female vocalists Sarah Partridge on "Thanks for the Memory" and "Zoot Suit" and Andrea Vuocolo (his wife) on "I'd Rather Charleston." On songs like "Cottage for Sale and "Comes Love," the sound may be slightly over-produced for the "days gone by" mood of the set but, for the most part, this is indispensable Van Ronk, whose forte, apart from his gift for songwriting, has always been classic interpretation that contains as much of his own distinct personality as it does respect for whatever form of American music he is delving into.